The IPL auction took place on 18th December in Jaipur and the franchises shelled out a lot of money to acquire the services of the players they wanted. Though this year's auction featured fewer players and lesser money, there was a lot of hype around it due to the presence of some new players, and the event sprang a few surprises as well. A few of the big name signings were Yuvraj Singh at base price to the Mumbai Indians and Colin Ingram to Delhi, while Jaydev Unadkat and mystery spinner Varun Chakravarthy bagged INR 8.4 crore each and will play for Rajasthan and Kings XI Punjab respectively. But apart from these, there were a lot of bids which were in the middle, and certain players who were bought for their base price and went unnoticed amidst the clamor for the players with the bigger bucks. Here are four unnoticed players who can make it big this season. 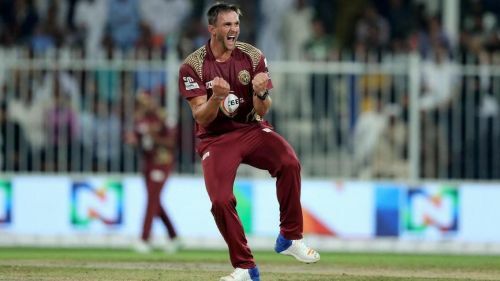 Hardus Viljoen was snapped up by the Kings XI Punjab for his base price of 75 lakh, but was dwarfed by the signing of young Sam Curran and mystery spinner Varun Chakravarthy. Viljoen was the highest wicket taker in the T10 League and put up some incredible stats. He picked up 18 wickets from 9 matches at an incredible bowling average of 7.77 and a terrific strike rate of 6.0. His economy of 7.77 was excellent considering that it's a 10 overs game. The now South African 'discard' has returned as a complete limited overs package. He was named the 'Man of the Tournament' in a tournament which contained a lot of big stars, which is a big feat. This did attract attention but as far as the auction went, his was a quiet signing. 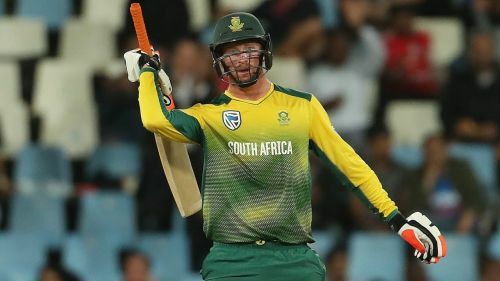 Viljoen would be an able replacement for either Tye or Curran if they return for the World Cup or if the team wants to try something new. He can be of even greater importance if the IPL is shifted to South Africa. IPL 2019: Can the struggling RCB do anything to stop KXIP from winning today? IPL 2019: What has gone wrong for RCB in the tournament?